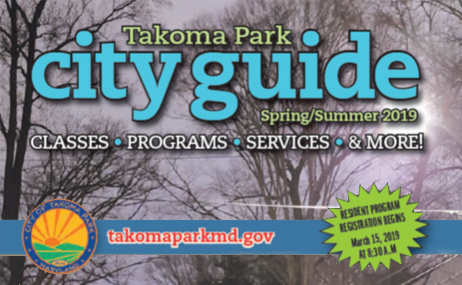 The Recreation Department's main offices, customer counter and payment window are located in the Takoma Park Community Center. 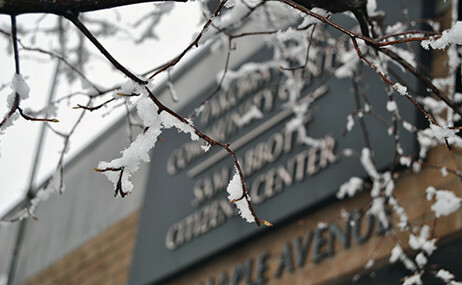 *NOTE:The Community Center remains open for access to City Council meetings as needed. Heffner Park Community Center is open for Recreation Department classes and private rentals only. To strengthen our community by providing services and facilities to city residents that emphasize a healthy lifestyle, physical well-being, personal development, citizen involvement, integration of differing cultural and economic communities, and fun. Here you will find information on facilities, events, registration, sports, before and after school programs and many, many more active recreational opportunities to help connect us as a community. The Recreation Department is responsible for planning, organizing, and directing a variety of recreation programs for all ages throughout the year. In addition to recreation seasonal activities and programs, the Department is responsible for fields and pavilions at Belle Ziegler Park, Forest Park, Heffner Park, Lee Jordan Field, Ed Wilhelm Field and Spring Park. More details are available on the Parks, Pavilions & Athletic Fields page. 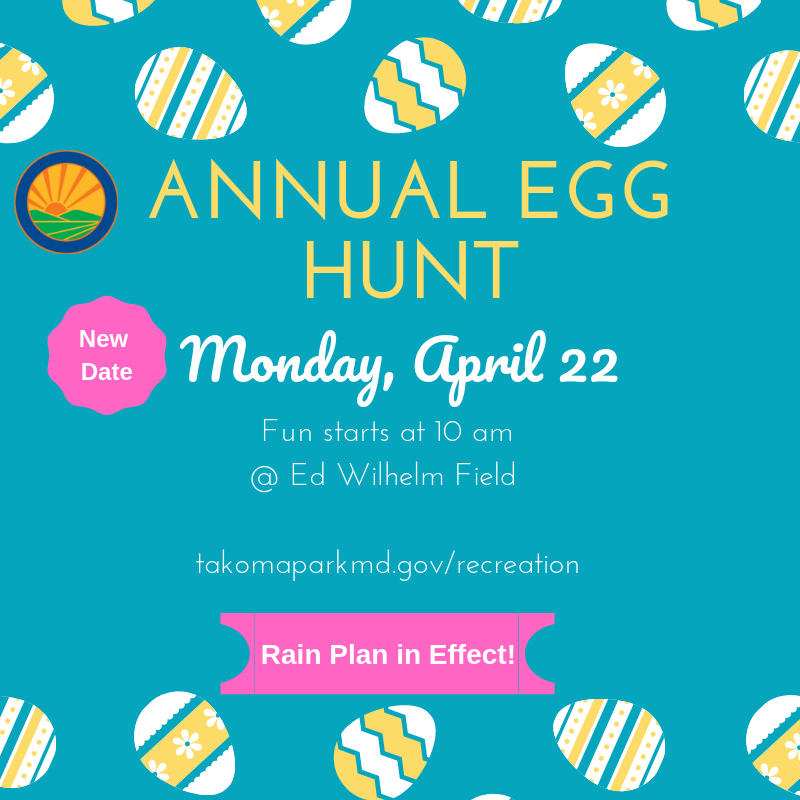 The Takoma Park Recreation Department has formal partnerships established with neighborhood, community, business and not-for-profit organizations. These partnerships allow our department to leverage resources and generate citywide interest and support for our facilities, programs and events. View a list of current partners here.